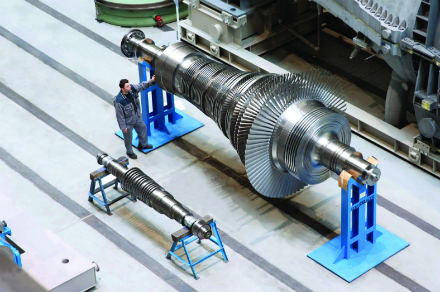 Mitsui Engineering & Shipbuilding Co., Ltd. has commissioned MAN Diesel & Turbo to supply the central turbine technology for a 50 MW biomass fuelled power station in the Bay of Tokyo. The plant will be owned and operated by special purpose company Ichihara Biomass Power Co Ltd.
Once in operation the plant will be one of the largest dedicated biomass plants in Japan. It will run on wood pellets and palm kernel shells. The power produced will mostly be fed into the public grid in order to profit from the feed-in tariff that applies to biomass sourced power.